The cutting remark by Brooks, however, was nothing new. Not only does Brooks routinely attack her colleagues and other city officials, but she has often directed biting remarks toward Schaaf going back to her stint together on the City Council. Friday’s press release was intended to thank Councilmember Annie Campbell Washington following her announcement that she would not seek re-election this fall, instead, veered into a diatribe against Brooks. In the wake of Schaaf successful war of words with President Trump in defense of immigrants, the statement is clearly the work of a very confident elected official. Although these are easily the most aggressive comments Schaaf has ever made against her rival Brooks, she has moved against her more passively in the past. 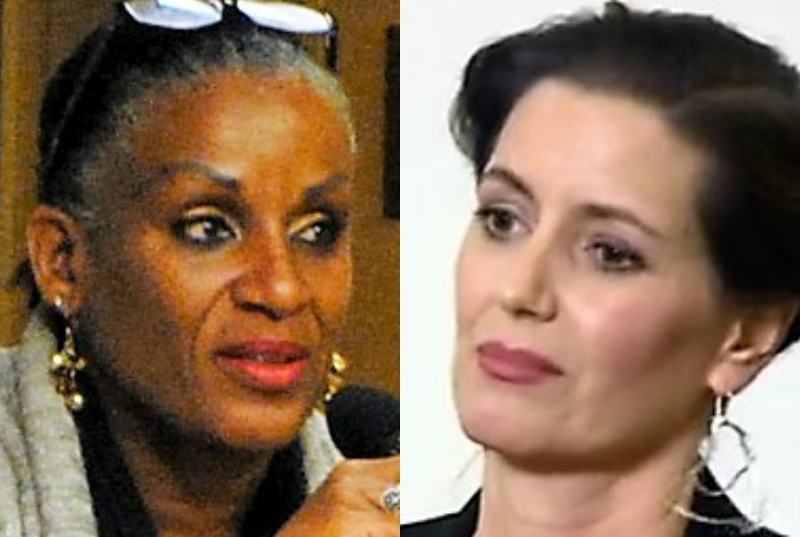 During Brooks’ 2014 re-election campaign–one in which she was also thought to be vulnerable–Schaaf backed the candidacy of one of her aides, Shereda Nosakhare, who is now her chief of staff. After Ranked-Choice Voting tabulations, Brooks beat Nosakhare by just four points. With scandal swirling around Brooks, five candidates have already pulled papers for her seat. Among them Loren Taylor and Natasha Middleton, who is a former aide to Schaaf. Posted in 2018 election, Anne Campbell Washington, Desley Brooks, Libby Schaaf, Loren Taylor, OakD6, Oakland, Oakland City Council, President Trump, toxic. Bookmark the permalink.